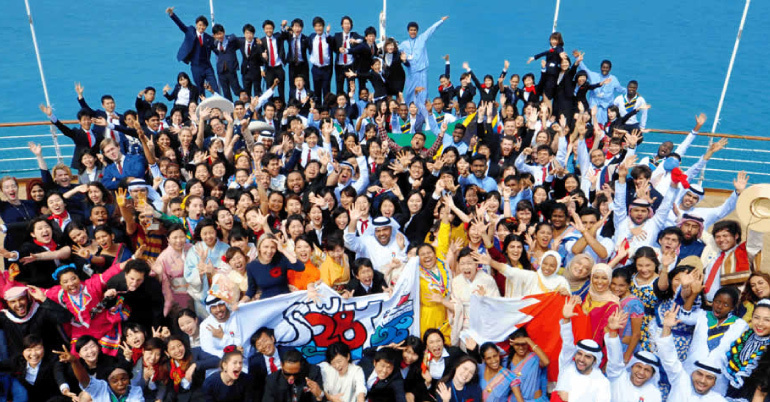 The Ship for World Youth program is organized and implemented by the Management and Coordination Agency of the Japanese Government in conjunction with the Cabinet Office. The Government of Japan covers the cost of airfares to and accommodation in Japan and during the cruise. Only a small amount of spending money is needed for free time during port of call visits and to purchase items from the bar, vending machines & souvenir shop on board the Ship. Must have no prior experience in international youth exchange programs sponsored by the Cabinet Office. Must be a citizen of the listed countries.